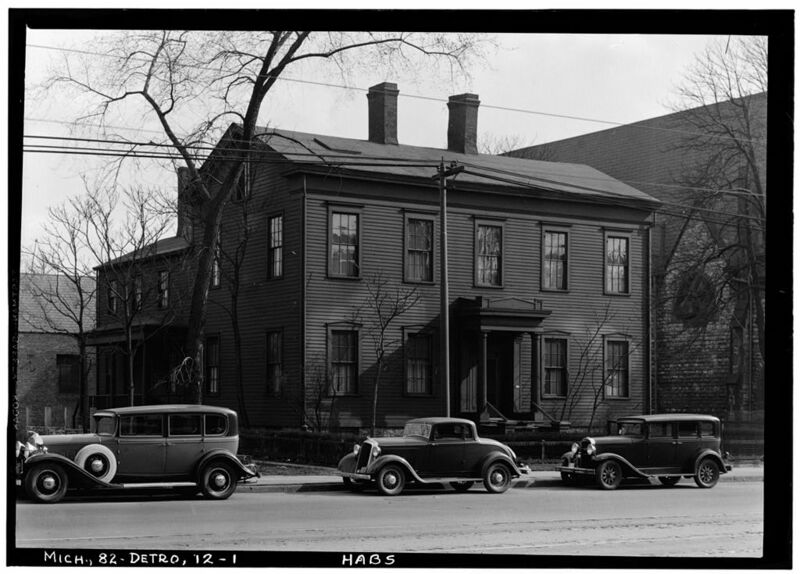 Solomon Sibley House, Jefferson Ave. Detroit- (Courtesy American Memory Project- Library of Congress). Online searchable digital database of 13,000 pre-1922 images from the Burton Historical Collection of the Detroit Public Library. Burton Historical Collection also has extensive photograph resource of over 250,000 images searchable by card catalog. Arranged by Subject and then more detailed subject: e.g. "Detroit-Neighborhoods-Corktown." Search for photographs, maps, spoken histories, and documents. You can narrow your search by checking the checkboxes next to each type of media. American Memory is a gateway to the Library of Congress’s vast resources of digitized American historical materials. 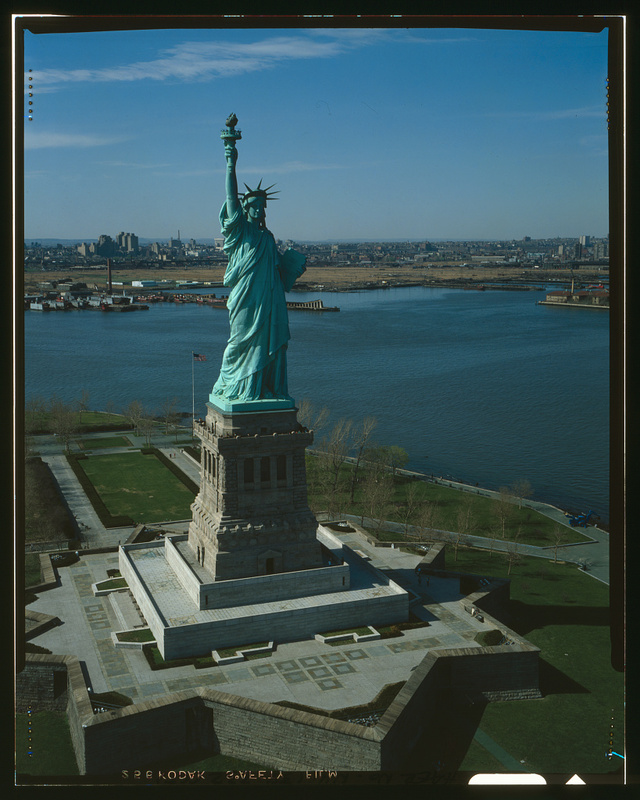 Comprising more than 9 million items that document U.S. history and culture, American Memory is organized into more than 100 thematic collections based on their original format, their subject matter, or who first created, assembled, or donated them to the Library. Opposing Viewpoints (in Context) Description of this database. Library catalog includes about 3,400 manuscript collections, some finding aids, and many books located in the Burton Historical Collection. Founded in 1935, the Michigan Historical Collections is composed of more than 4,500 archival collections, 65,000 printed works, over 10,000 maps, and nearly 1.5 million visual images (including photographs, negatives, films, and videotapes). This is a statewide collection for Michigan covering all periods from the days of exploration through to the present, with collections drawn from each of Michigan's 83 counties. Search vital records, local history and genealogy primary and secondary source records, naturalization records for the State of Michigan and more. Architectural Databases (EBSCO) Description of this database. Art Databases (EBSCO) Description of this database. Biography Index Past and Present (H.W. Wilson) Description of this database.